Bali is blessed with many breathtaking beaches suitable for swimming, SURFING and simply enjoying life. One of these beaches is Serangan Beach, located 10km south of Denpasar, is among the most searched terms on the Internet among surfers from every corner of the world. 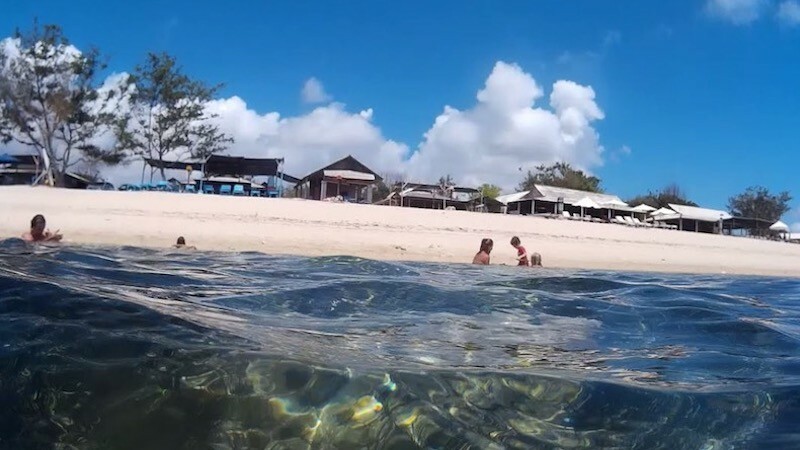 Conveniently situated in the tiny, picturesque island in the southern part of Bali close to the capital city of Bali, this foreshore is one of the most famous attractions. Even though it’s located close to Denpasar, the Beach Serangan is usually not very crowded, unlike Sanur and Kuta beach. This is quite natural because hundreds of surfers use this area for their surfing activities. Those who have visited this beach say that it is ideal for intermediate and professional surfers. 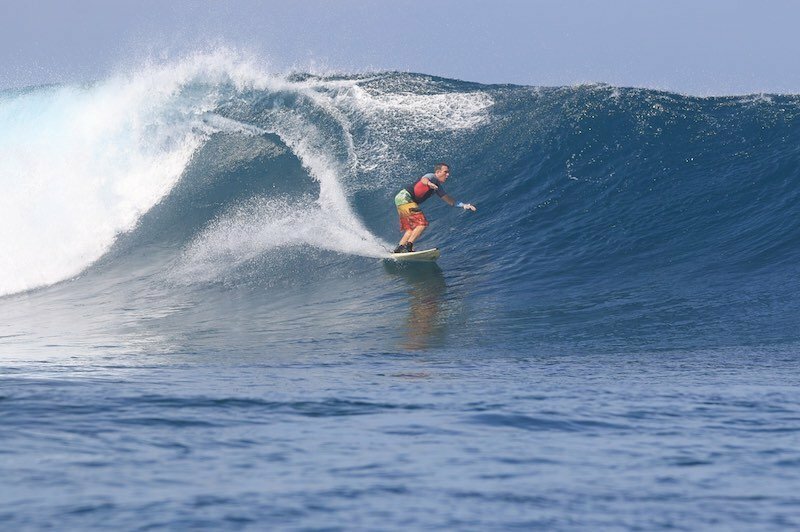 The height of the frequent waves is between four and six feet allowing surfers to practice and improve their abilities. It’s also worth mentioning that the place where Serangan Beach known as Turtle Island, is located is well-connected and has modern infrastructure. In other words, it is very easy to reach this place by motorbike, boat, car or even a bus. With a good plan, you can expect a memorable experience. Obviously, the first thing that you can do here is surfing. 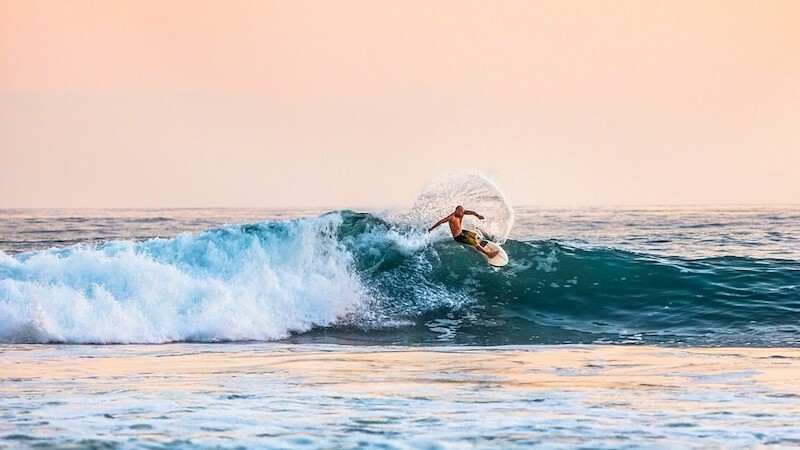 Even though we’ve said that Serengan Beach is perfect for seasoned surfers, even beginners can try surfing here because there are not many people around. Just watch out for the sharp reefs in some areas. Due to the fact that the waves are not very big, you can also use this shoreline for swimming and other water sports. In addition, the Beach Serangan is popular among recreational fishermen looking for barracuda, sea bass, and giant trevally. Other than this, you can use this area for sunbathing, running and enjoying local cuisine in the restaurants located nearby. Special Beach for surfers level middle and pro, one foreshore with a lot of warungs and bars. You can rent a board or improve your level. For surfers who need more surfing knowledge or want to upgrade their skills. You can also use this place for Snorkeling and fishing. In addition. This foreshore is popular among recreational fishermen looking for barracuda, sea bass, and giant trevally. Surfing in Serangan Beach. Cyclone swell in late December 2016 brought EPIC wet season conditions that had us smiling through barrels!. Enjoy the surfing Video and to know this place. This area has a tropical wet and dry climate. This means that the weather is hot and humid. Travelers can expect a similar temperature throughout the year. The average temperature on this beach is 28 degrees C.
The dry season is between May and October and the wet season is between November and April. Serangan has become quite popular in the last two decades. That’s why visitors can choose from a wide range of hotels in this small island. Serangan hotel are located in the north part of the small island. They usually come in the form of villas, homestays and lodges like Turtle Island Homestay, paras Paros Marina Lodge, Villa Shinta etc. The good thing about Serangan hotels is that you can expect a wide price range which means that you can stay there on a budget or in a luxurious apartment if you want to.Some of them have swimming pools, others provide spa treatments and some of them are known for the lush landscaping. Serangan Beach is a relatively small seaside that covers an area of around one kilometer. This is a wide area which means that you can easily find a free spot. 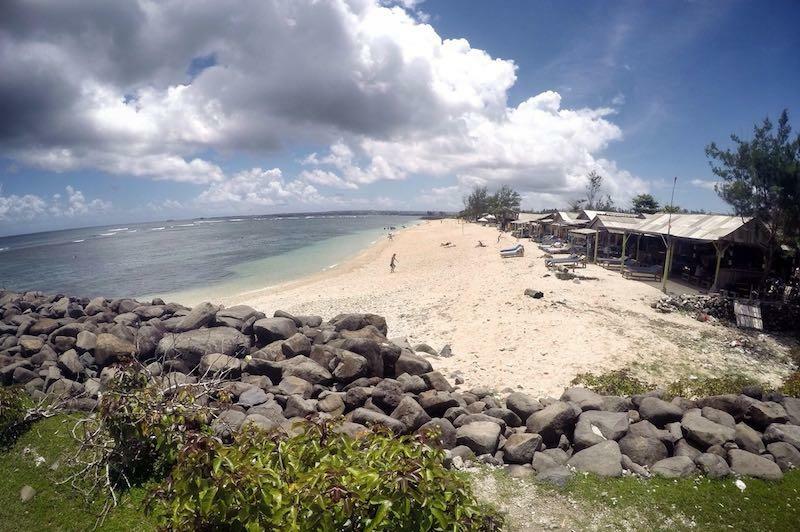 The foreshore is located in the southeast part of the Serangan island of Bali. You can get there by following the Pantai Seranga road. There is a free parking for cars and the beach is accessible by boat too. It’s good to point out that Serangan Beach Map is covered with many cafes, bars, and restaurants. Hopefully this guide will help you get the most from your trip to Serangan Beach.